Whether your style is modern & edgy or traditional, installing a new bathroom isn't complete without choosing new tile for your shower and tub surround. 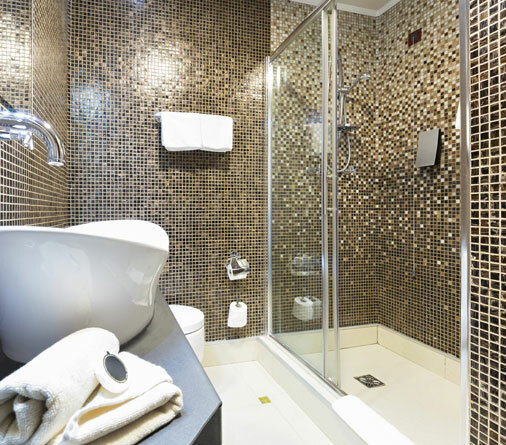 Today's shower tile options aren't limited to simple glazed tiles. You can choose from many materials, sizes, and finishes to add personality to your tub and shower surround, as well as coordinate them with the rest of your bathroom. When it comes time to tile an accent wall, creative ideas seem limitless. 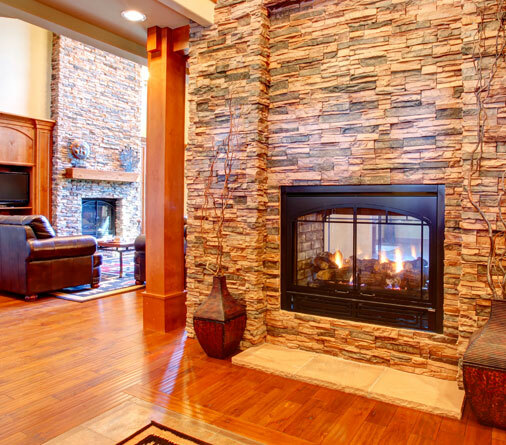 You can use a variety of materials, including glass, ceramic, natural stone, and a wood-look product to create a focal point. For an artistic element, delve into the world of medallions, which will open up numerous custom touches. 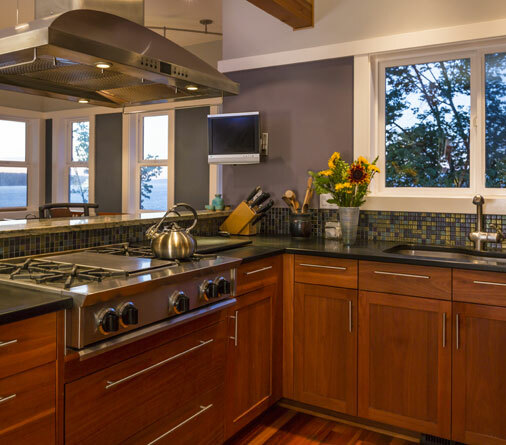 Whether your dream kitchen is rustic and cozy or modern and sleek, these tile design ideas will have you blown away. Boost your small kitchen with statement-making and easy-to-clean tile, and find out how small tiles can make a small design concept look breath taking. Family owned and operated for over 30 years. Helping clients making your House into a Home. We have in-house designers with inspiring ideas and advice. We will help you make your kitchen and bath look however you imagine it. Need to install tile, but don't know where to begin? Work with a professional tile installer to ensure that your installation is great - the first time. 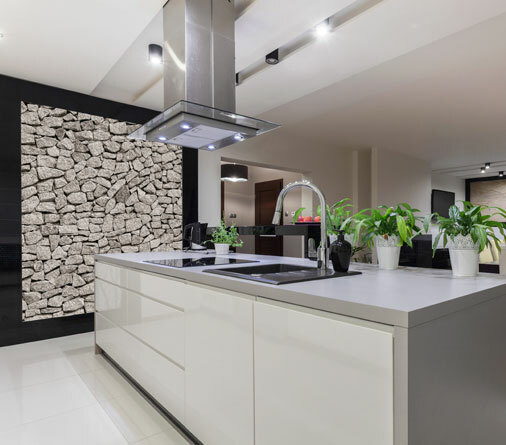 If you’re considering remodeling your home but you aren’t sure what it will cost or what to change speak with one of tile design consultants for inspiration and answers. I used to buy my tiles in the box stores to renovate my kitchen and bathroom. After going to Whitby Tile, I came to conclusion that because of the family run business, they provided better customer service with a better selection of quality tiles for a reasonable price, and the professional advice and assistance to make the right choice. Whitby Tile are always constantly improving and trying their best to bring unique and most fashionable tiles available on the market to their store. They provide also great direction and advice.